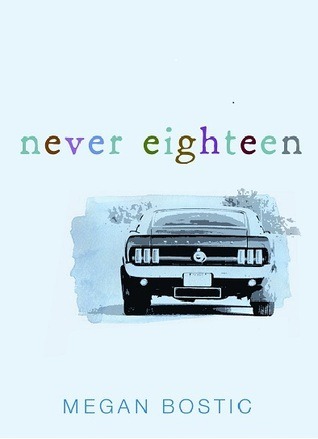 Turning the last page of Never Eighteen and closing the book on Austin Parker’s life was incredibly hard. I felt like I had lost a friend. In a brief 204 pages, I lived a lifetime with Austin, Kaylee, and all of Megan Bostic’s characters. Never Eighteen gripped me from the start and refused to let go, almost as if it, like Austin, needed to see things through to the end. Leukemia has turned Austin into a shadow of his former self. He’s adjusted to the weakness and accepted what will come next, but there are things he needs to do before then. Some of them are for him. Most of them are for his friends and family. Even though his will be over soon, Austin wants to give life back to the people around him. People who have suffered hardships, severed ties, withdrawn from the world or given up on everything, including themselves. He wants to make sure that when his life ends, theirs will go on. Austin sets out on a weekend mission to conquer his fears, participate in high school rights of passage, and find out what happened to make some of the people he cares about most stop living. 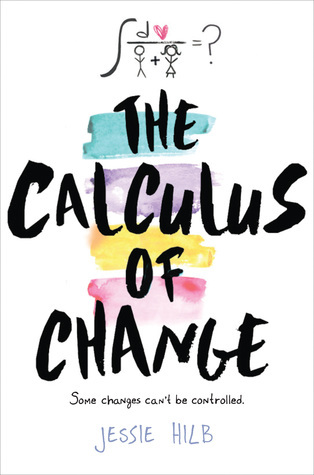 In the midst of pursuing the things he hasn’t experienced in his seventeen years, he tracks down each person he needs to talk to and offers the only things he really can – his thoughts and a sympathetic ear. This easily could have been a novel about a dying boy. A pity party crafted around his one last goodbye. But Never Eighteen isn’t about death. It’s about life and living every moment of the one you have, however long or short it may be. I think that’s what drew me into this story so deeply. I had the majority of the book to get to know Austin. To get attached to him. He’s open and honest and easy to relate to. His illness does not define him. All that just made it harder to let go. You see, the trouble with Never Eighteen is that you know from the moment you read the jacket copy that the end of this novel is inevitable. Engrossed, I tore through most of the book. When I hit the last 20 pages, I cried. Never Eighteen was a very emotional read for me. It struck a long-forgotten cord me and resonates with me still. Austin's journey made me realize that I've become somewhat complacement in my life and remember that the search for truth, beauty, and meaning in life is always worthwhile. Yes, Never Eighteen is a sad story about the life of a dying boy. And yes, you might cry. But you should know up front that the message is worth all the tears.